Even though people have become accustomed to sending and receiving rich-text email messages — think text formatting, inline photos, links, and scenic backgrounds — there is still plenty to be said in favor of plain text messages. Yahoo Mail makes it possible for you to send either format. You may have assumed that plain text was a thing of the past, but it isn't. There are good reasons to use it, rather than rich-text email formatting. 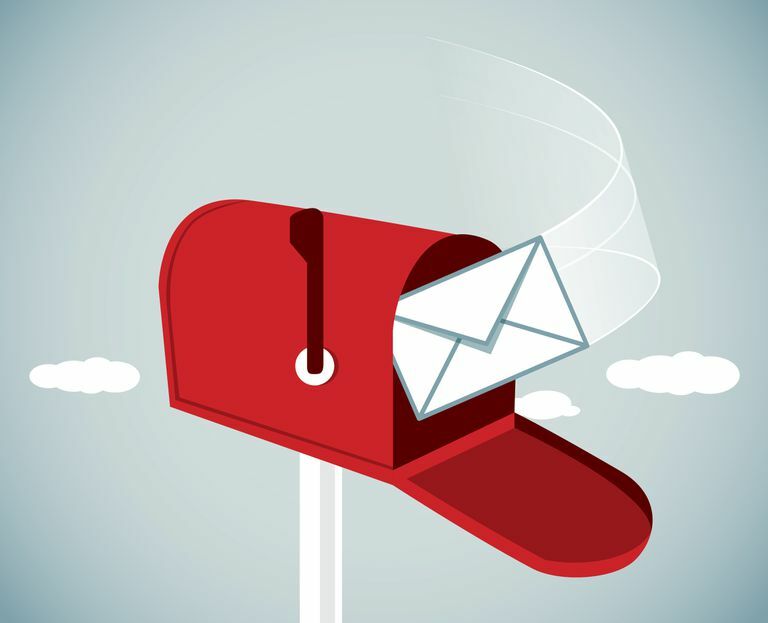 Marketing surveys have shown that fewer rich-text emails are opened than plain-text emails. Why? Because sophisticated email filters identify rich-text emails as "commercial" and frequently filter them out. Some people prefer receiving plain text emails. If you know what the recipient of an email you are composing prefers, you can cater to their preference. If you routinely send out a lot of email and bandwidth is a concern, staying with plain text emails minimizes the problem. Click the Compose button in Yahoo Mail to open a new email window or open a draft email you haven't sent yet. Enter the text and other content in the body of the email. Go to the bottom of the email screen and click the three-dot icon for more options. Select Plain Text in the window that opens. Read the warning that says Converting your message to plain text will remove all formatting and inline images. Continue? Click the Switch to Plain Text icon in the message's formatting toolbar at the bottom of the email screen. If you do not see the plain text icon but see the Switch to Rich Text icon, your message is already in plain text. You can switch back to rich-text formatting but you won't recover any of the rich-text features you lost when you switched to plain text. How Do I Save Outlook Emails as Plain Text Files?